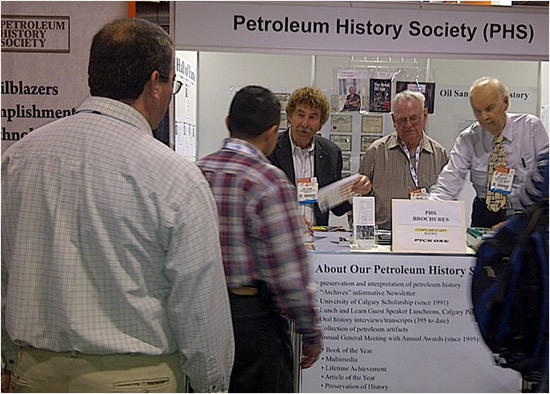 The Petroleum History Society participated in the Gas & Oil Expo, June 11-13, 2013. 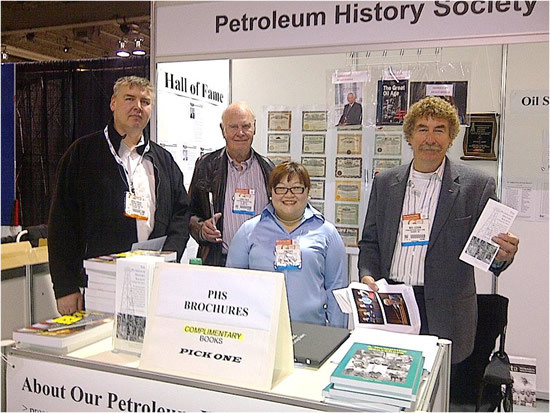 The booth was decorated with photos of PHS members who have been inducted into the Canadian Petroleum Hall of Fame, information about our current Oil Sands Oral History Project, and some old share certificates of past petroleum companies. Nearly 1000 books, written by PHS members, were freely given to interested visitors to our booth, along with copies of our Archives newsletter and brochures about the Society. 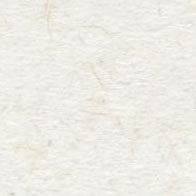 Special thanks go out to dmg.events represented by Paula Arnold for sponsoring our booth, to Neil Leeson - PHS booth coordinator, and to the PHS volunteers who manned the booth.